Discussion in 'Promo Codes and Contests' started by epkoski, Oct 23, 2014. 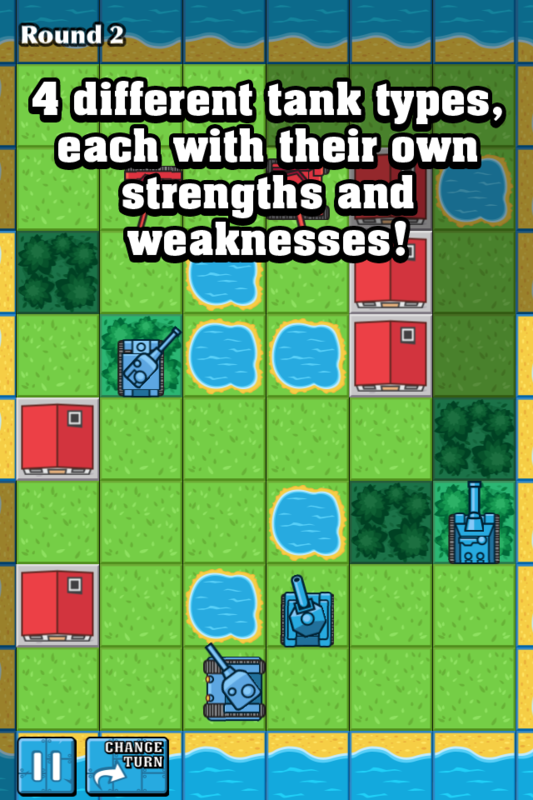 We're preparing to launch BOARD TANKS, a local two-player mini-chess tank battler for iOS. We will give out 30 promo codes today and Friday, October 24 to people who want to try it out pre-release. The game will be published in November and it would be great to get some feedback as we are polishing it. 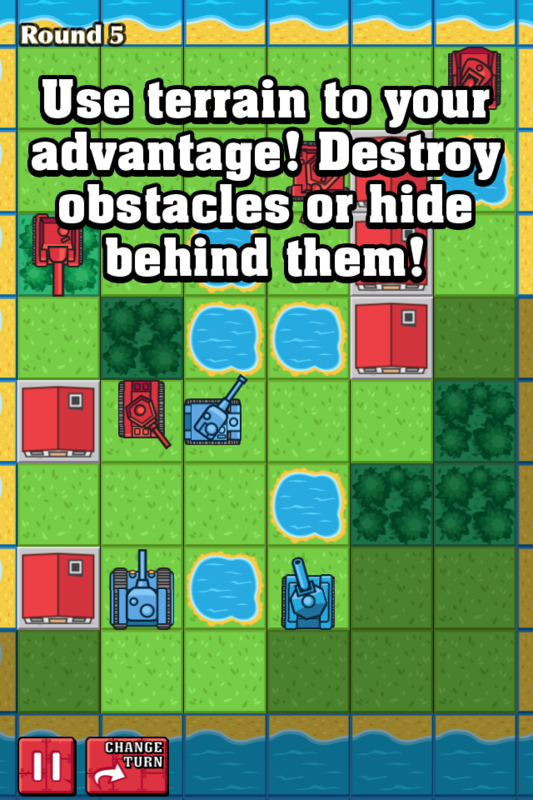 Command a group of tanks into battle against your friend. Who will be the victor of this mini-chess tank war? Use your wit to outmaneuver the enemy. Surprise them with a full blast from your main gun! Your group of four tanks arrive at the outskirts of abandoned village. You know that an enemy of equal strength is positioned somewhere on the other side. Do you know storm the village or carefully position your war machines? Take turns with your friend in this player vs. player battle. Position your tanks and fire away! However, attacking the enemy head on rarely produces much damage. Your shells may ricochet from thick armor plates. Use your smarts to find the enemys weakness. As promised, here's another 30 promo codes for your weekend tank battles! Hope you enjoy it ronit! Any feedback on the game? We've got many plans for polishing it and it would be interesting to hear what you guys think. 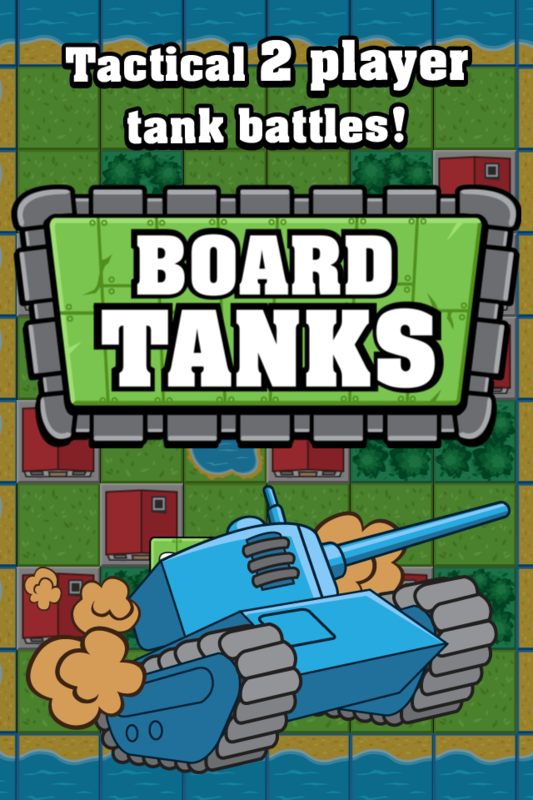 If you haven't tried out Board Tanks, you still have a chance! I checked the installation stats from iTunes Connect. Looks like there is about 30 promo codes that haven't been redeemed yet. NEXN4L9N33H3 taken , I'll be sure to give suggestions and impressions once I've played the game !